Papers are invited on novel approaches to data systems architecture and usage. CIDR mainly encourages papers about innovative and risky data management system architecture ideas, systems-building experience and insight, resourceful experimental studies, provocative position statements. CIDR especially values innovation, experience-based insight, and vision. 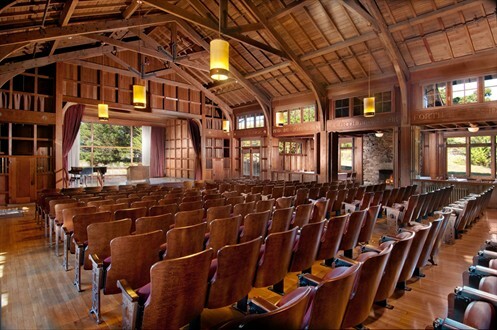 The conference will be held again at the Asilomar Conference Grounds on the Pacific Ocean just south of Monterey, CA. The conference will be similar to past years with a single-tracked program of keynotes, paper and demo presentations, panels, a gong-show and plenty of time for interaction.